Spider Harness - 5 Wire. Brand New!! Spider Harness. 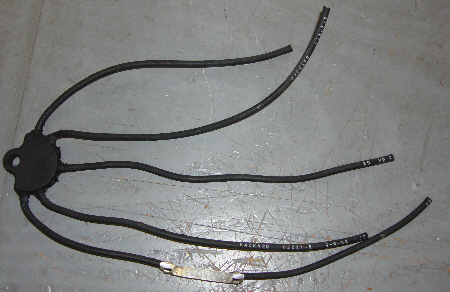 Five wire splitter. Build your own using the connectors of your choice! P/N: 59759611418.